So, you've hosted out-of-town guests for the past several holiday seasons? Maybe it's time to set aside cleaning up the guest room and embrace a luxury stay at a resort or villa. 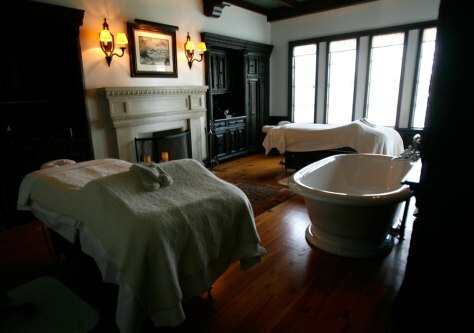 Perhaps you can start in this private spa room in The Cloisters hotel in Sea Island, Ga.?